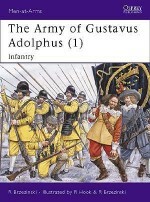 Much of the fame of Gustavus Adolphus has founded upon his cavalry. 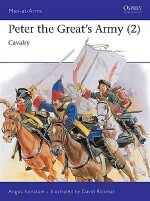 He is said to have reversed the stagnation of European cavalry warfare, giving it back fluidity and vigour. 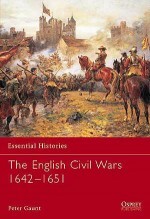 Like much 'Gustavus mythology', however, the truth may well be quite different. 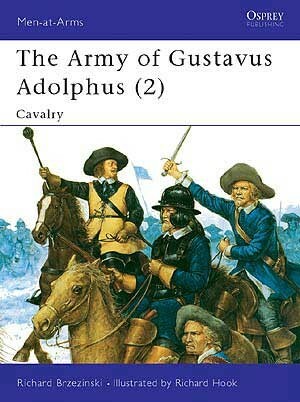 Richard Brzezinski explores the truth behind the myth, in an attempt to find the real story of Gustavus's cavarly. 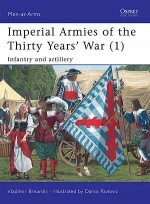 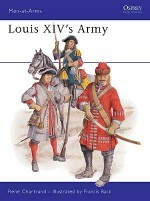 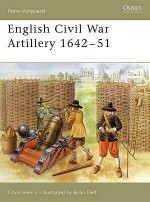 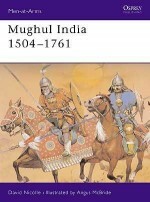 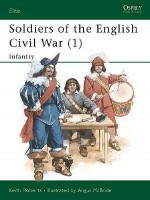 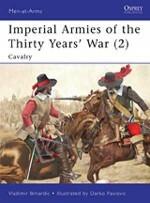 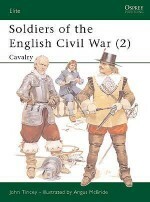 Their organization, arms, armour, tactics and uniforms are examined in a text accompanied by many illustrations, including eight fine full page colour plates by Richard Hook. 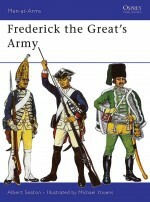 Richard Brzezinski is a young historian and a leading expert on the military history of central and Eastern Europe, greatly admired for his primary research and painstaking work in archives in Sweden, Germany and Poland. 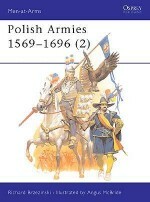 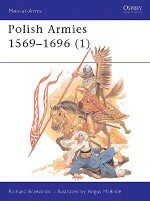 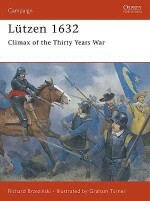 He has previously written titles on Polish Armies 1569-1696 and the army of Gustavus Adolphus in Osprey's Men-at Arms series. 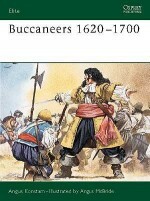 Richard Hook is one of the world's greatest military illustrators and has contributed to more than 30 Osprey titles. 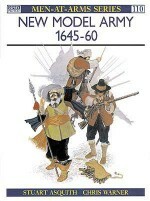 He is also an authority on the native peoples of North America, a subject for which he has had a life-long passion.